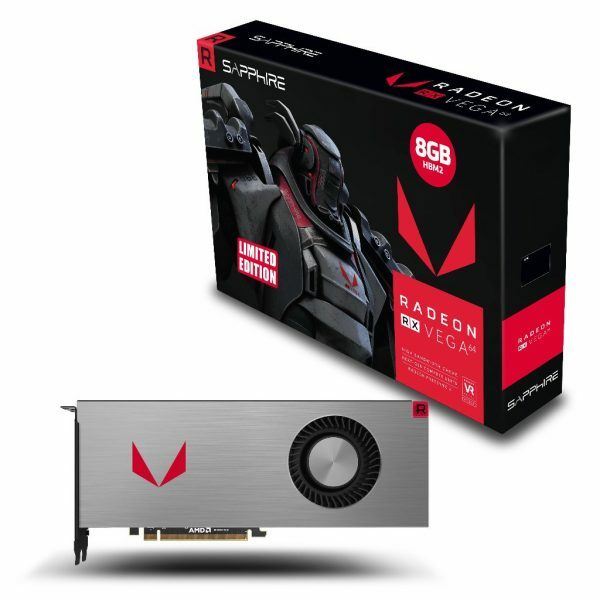 SAPPHIRE Radeon VEGA is here! 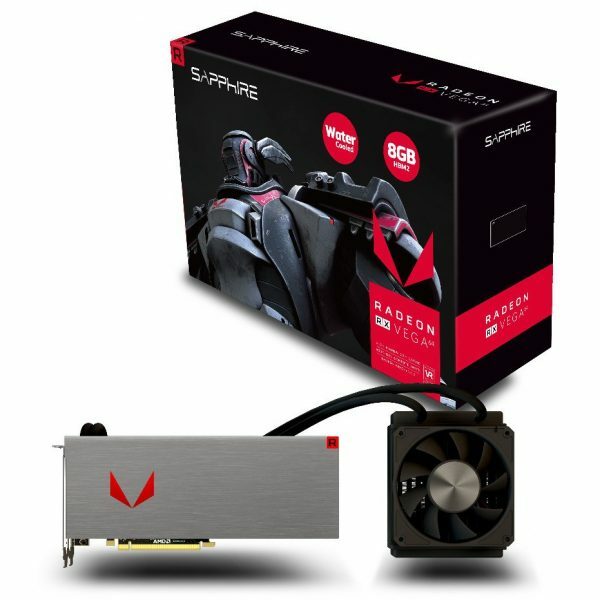 Brace yourselves, the fastest SAPPHIRE gaming graphics cards are coming! 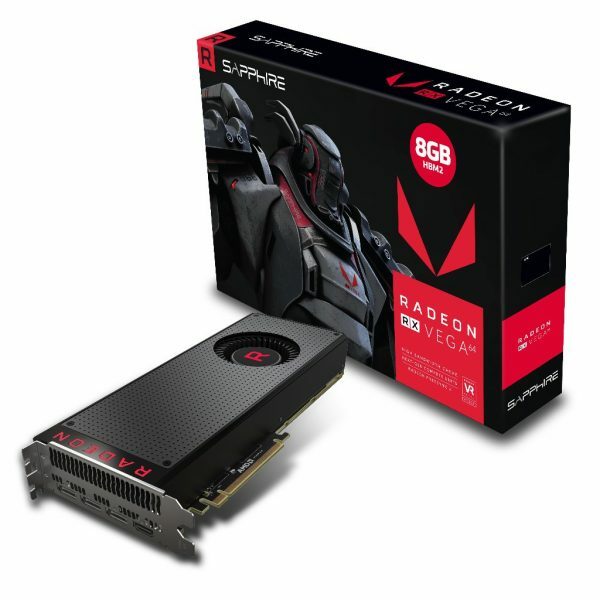 SAPPHIRE Technology has announced the launch of the much-anticipated SAPPHIRE Radeon Vega 64 enthusiast graphics cards. The Vega architecture boasts significant improvements focused on maximizing the performance. Vega cards are designed for enthusiasts seeking top-of-the-chart framerates in games of today and tomorrow – in Ultra details and VR. Let’s have a closer look at these new models and the technology that powers them! Vega is a major evolution of the Radeon graphics architecture, with innovations across multiple core fronts of the silicon. New GPUs feature a High Bandwidth Cache and memory controllers remove the capacity limitations of traditional GPU memory. Thanks to automatic, fine-grained memory movement controlled by the high-bandwidth cache controller, new architecture enables access to much larger, more detailed assets. Vega GPU utilizes HBM2, the latest in graphics memory technology, to provide incredible levels of power efficiency and memory performance. RTG engineers also equipped Vega chips with Next-Gen Compute units. 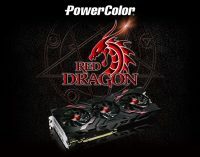 This translates to higher possible clock speeds, better throughput and double the peak polygon per clock handled by the engine (vs R9 Fury X). The Pixel Engine also received a Next-Gen makeover, boosting the shading performance especially vital for gaming. Significant advancements were made to the geometry engine as well. 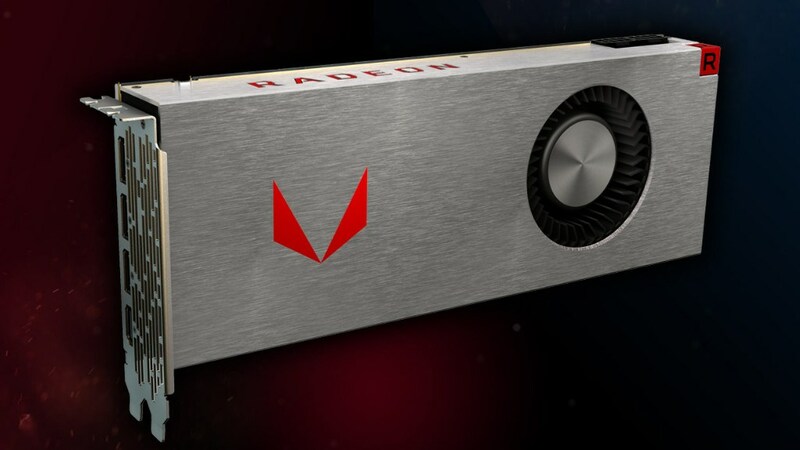 SAPPHIRE Radeon RX Vega 64 graphics cards are the new high-end models of the Radeon family, we know you’ve been waiting for. The time has finally come to showcase the performance of Vega in the most important category of software on the planet: Games. Spoiler: it’s fast. Like, Ultra-details and VR Premium-fast! 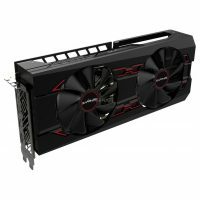 The new Vega 64 based SAPPHIRE graphics cards will be available to buy from August 14th.